Branding complex invisible products and services is a challenge for creatives – one they face more and more often. Things weren’t always better in the past, but they were a lot simpler. Companies sold concrete products and services that designers could use a basis for developing a corporate design. Digitization has made business sectors not just less tangible and more immaterial but also much more complex. Today, creatives must thoroughly understand abstract ideas and processes, breaking them down so that they can translate them into a visible, emotional and easy to understand identity. The Stockholm-based agency Essen International faced this challenge when they were hired to design a new visual identity for the Swedish fintech company Instantor. In 2010, the startup emerged with the goal of making the world of finance more democratic and transparent. Too many aspects of this industry were analog and old school. When applying for a loan people were still required to fill out tons of paperwork, and risk managers often had to make decisions based on outdated information. The core of Instantor’s solution is a digitized financing process in which real-time data replaces a puzzle of formulas and documents, making the risk calculation fairer and quicker. Today, 250 banks in 25 countries around the world rely on Instantor. It’s about time for the brand to present a consistent corporate identity. The designers spent the first few weeks doing research and conducting interviews. “We talked to the people at Instantor as well as many of their customers, and organized workshops to try to understand the variety of products they offer,” said Fredrik Franzén, client director at Essen International and responsible for running this project. The team also conducted competitive analyses and comparative studies. The agency strategists then interpreted the results as a brand platform. The ever-recurring theme was reading and evaluating data correctly. “This is Instantor’s core. Many companies can access transaction data, but Instantor’s employees and the AI they use makes it very convenient and quick. 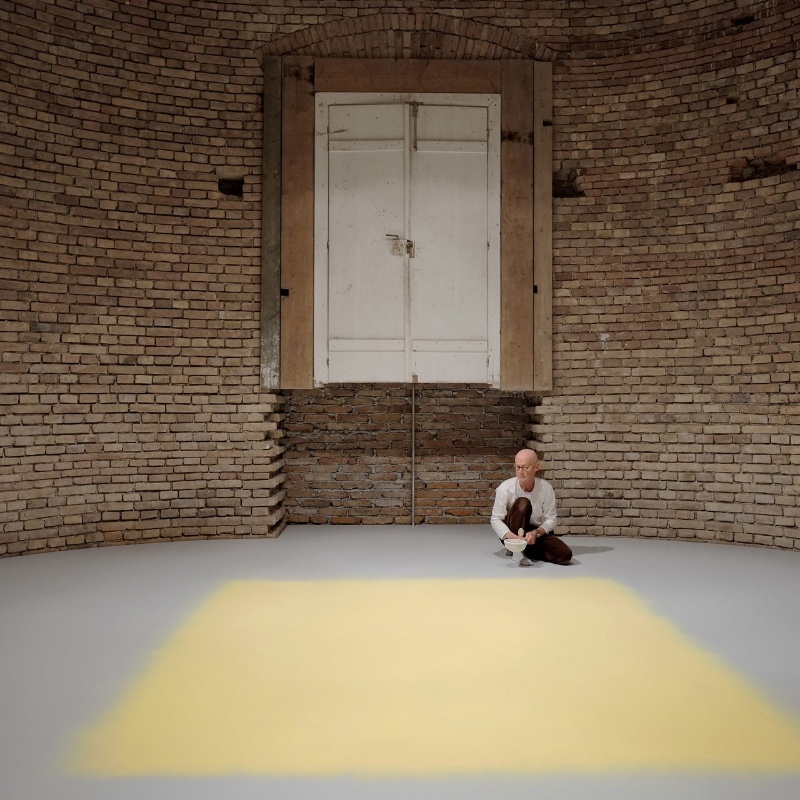 That’s why we created an identity based on ones and zeros,” Franzén said. The creatives translated ones and zeros into lines and circles – and used them everywhere. They are in the logo, illustrations and icons as well as the 3D renderings created by motion designer Andreas Wannerstedt in which balls and pipes stand for dots and lines. 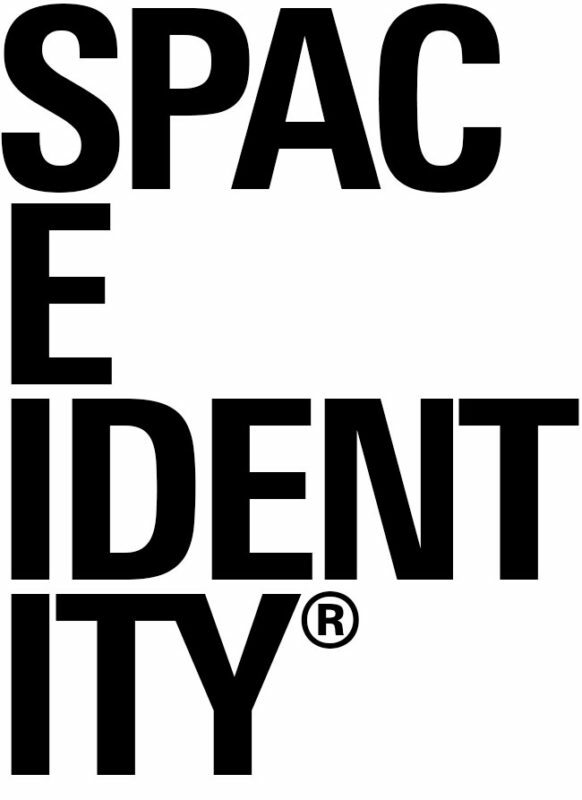 The agency chose the Space Mono font by London-based Colophon Foundry. “It has the perfect technical, slightly quirky look that we had in mind. Unfortunately, it’s a monospaced type. Thankfully, the type designers at Colophon were willing to adapt it to fit our needs,” said Fredrik Franzén. The colors of the visual identity are reminiscent of the world of finance, but are much warmer. The shade of lavender is far more innovative than the blue common throughout the banking sector. Next, Essen International needed to figure out how to present and explain Instantor’s wide range of products and services on their website. 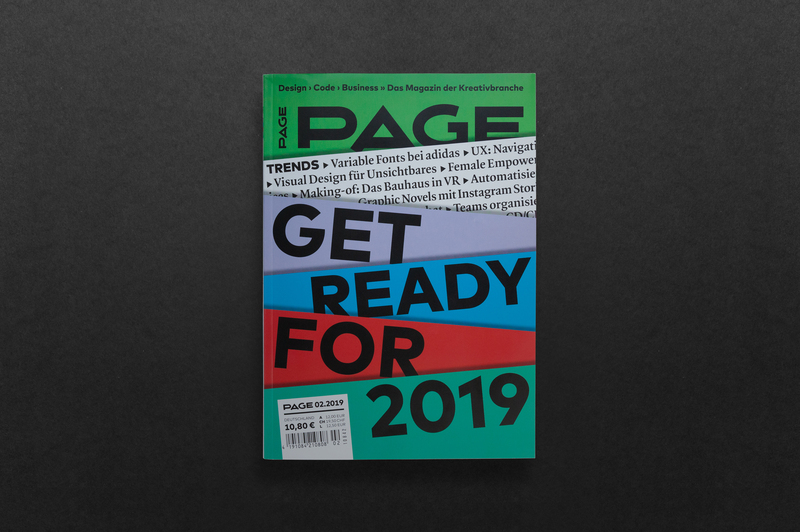 “We bundled them into five groups – access, smart, ease, dev and ID – each for a defined target audience, new customers, risk managers, growing business, developers and pioneers, fintech and e-commerce, and each with their own icons and illustrations,” Fredrik Franzén said. Another company involved with risks – in this case, risk assessment – is Cytora, located in London. The artificial intelligence firm founded in 2014 wants to modernize the insurance industry. They believe that calculating insurance policies should be simple, quick, transparent, and based on the latest data. The heart of the company’s efforts is the Cytora Risk Engine. Instead of relying on static data collection, the company uses AI to create dynamic risk profiles for companies and properties based on real-time data. To reflect this momentum, London-based Pentagram partners Luke Powell and Jody Hudson-Powell used the 3D tools Houdini and Blender to create five pastel-color blocks that represent different types of risks, such as floods or storm damage. Their shapes and colors morph, constantly blending and visualizing the data flow of the risk engine together with the mathematically inspired lines. At the moment, the blocks only appear as static images, even online. However, this will change as the corporate design is implemented. In addition to being dynamic, they will also show real data visualizations of risk assessment. The typeface Studio Pro from Bold Studio in Konstanz and the typewriter type iA Writer Duospace from Oliver Reichenstein Information Architects round out the overall look. Pentagram used both typefaces to design the Cytora wordmark. The logo represents the link between the human and artificial intelligence at Cytora: it combines generous proportions with angular technical details. Before the Stockholm-based agency Volt could think about visual identity, it needed to come up with a name. In 2018, the Swedish subsidiary of the global PwC network, which offers accounting, tax and corporate consulting services, decided to become independent. Volt’s job was to create an identity for the ‘new’ company with 1,100 employees. “We worked with a naming company called Skriptor Zigila,” said Matthew Squire, a designer at Volt. “We wanted to find a more abstract rather than descriptive name that would be easy to pronounce and remember. And, of course, it needed to be available to use.” The list of over 100 suggestions quickly shrunk to around 30. Together with Aspia, it was reduced to just 15. Then the discussions began. “I like this part of the process. Suddenly, people start to open up and share their true opinions. This does creates some tension, but that’s important to actually create something,” Matthew Squire said. Among the creatives’ favorites were Embly (short for assembly), Capviso (like capacity and vision), Visago (a mix of vision, wise, good) and Samka (an old Swedish word for “collect”). Aspia, a combination of inspire and aspire, also made the cut. Next, it was time for the designers to focus on the visual identity. The creatives worked tirelessly in a series of workshops to explore the core of the company. What emerged at the end was the guiding principle ‘growth through efficiency’. “We searched Google for suitable images and quickly found the Weaire-Phelan structure, a complex three-dimensional visual representing how bubbles grow with maximum efficiency,” Matthew Squire said. This served as the basis for a logo the designers could expand on and evolve. Volt designed a series of patterns and illustrations based on the structure. Next, it carried the elements throughout the visual identity, in more and less complex variations, depending on the available space. For example, the app icon consists of a single bubble while the logo has two, and illustrative patterns, three. When it came to colors, Volt flirted with the blue so synonymous with the financial industry. The very dark shade and link to turquoise and red give Aspia’s look a modern touch. The creatives chose the sans serif Madera font from French typeface designer Malou Verlomme. The modern yet not at all trendy typeface transports a certain corporate feel that a large company like Aspia needs. Would unknowing viewers recognize that the Instantor balls and pipes are based on ones and zeros? Would people notice how the dynamically-changing Cytora blocks reflect the engine’s algorithms? Would they make the connection between the Aspia logo and the Weaire-Phelan structure? Probably not, but it might not really matter. It’s more important that Essen International, Pentagram and Volt managed to translate complex services into emotional, likeable identities, making algorithms seem a little more human. The difficulty involved in branding invisible products is shown in how all three products don’t look alike yet use the same tools: icons, geometric shapes and technical-looking typefaces. 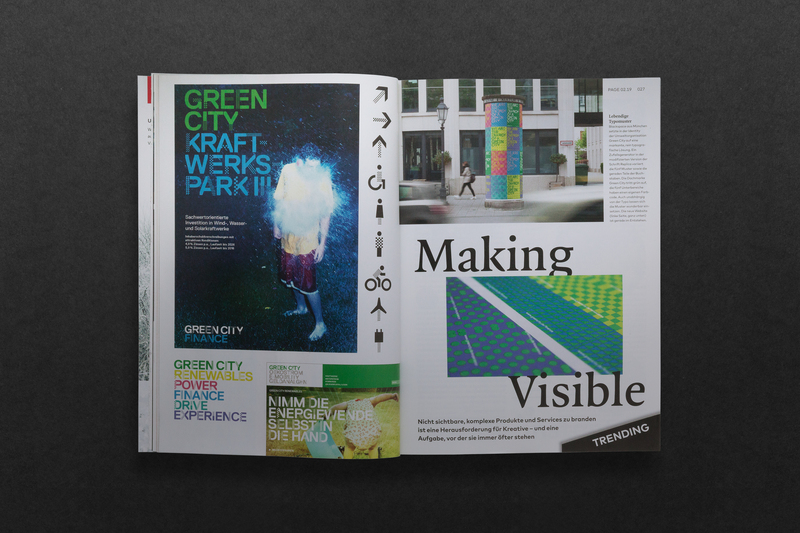 An entirely different approach to brand positioning is the typographical solution that Munich’s Blackspace chose for Green City. While environmental organization is more tangible overall, some aspects of sustainability and mobility can be complex, even abstract. “There’s a section where people can buy green electricity, but there’s also the non-profit organization and its many offers, which are not considered products,” said Alexander Gialouris, design director at Blackspace. During the strategy development process, the agency’s team realized that Green City wanted one common umbrella brand that reduced complexity while promoting the greatest possible synergies. They wanted a departure from an old, conventional wordmark and abstract logo. 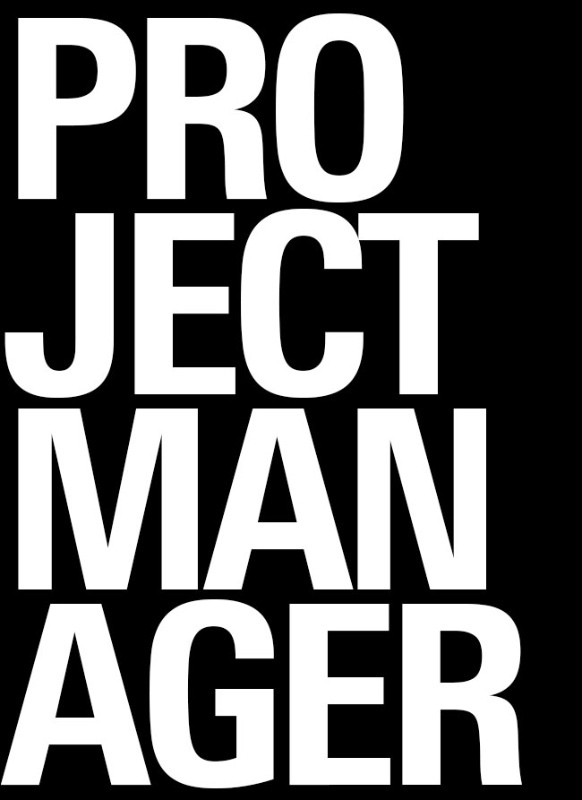 “Our approach works with a highly modified version of the Lineto typeface Replica. Five graphic patterns connect with exclusively uppercase letters that are arranged in a very compact setting,” said Gialouris. Together with the Swiss type foundry Lineto and font engineers from Berlin’s Alphabet Type, Blackspace implemented a font randomizer that varies the pattern as well as the impacts parts of the letters. For example, there are 20 versions of the letter E alone. It’s only possible to replace straight lines – which is why curvy glyphs like the letters C and O are not patterned. The abstract patterns are inspired by urban structures like architecture. The colors are assigned to the individual business fields. While the Green City umbrella brand naturally sports green, each of the five business areas has its own colors. “Green City’s actual product – making the city greener and more livable – is extremely multifaceted and difficult to understand,” said Alexander Gialouris. 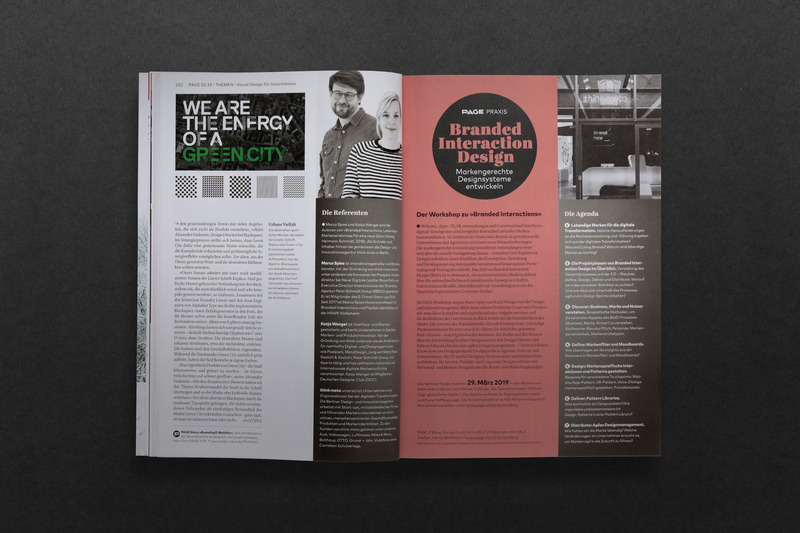 “We created these dynamic patterns to translate the idea of urban structural change into the type – which gives the brand a powerful voice.” Above all, Blackspace effectively used striking typography to make the many various individual aspects of the Green City brand clearly recognizable – whether people can touch them or not. Read more from PAGE here.